My daughter is a well educated person. Currently working as a Retail Manager in MNC in London. She has completed her master's in BA Political hons. from DU and MA in International Business Management from The University Of Northampton, England. I have three kids. She is the elder one among them. we are looking a Australia, Canada, India, New Zealand Matches.!!!#!!! 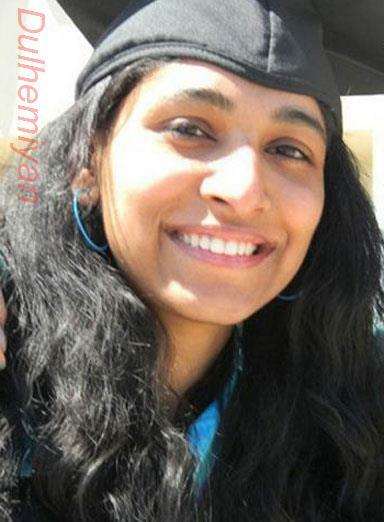 She has done Master of Arts (MA) from Ghansurpur degree college (Siyana). She is not working. She is Divorcee ( One Girl 7 Years Old ). She is very fair, very simple, soft spoken, caring & exceptionally beautiful. She belongs to highly respectable Tyagi family. She is well educated, intelligent, mature and smart in her appearance and perfect in house holding works. 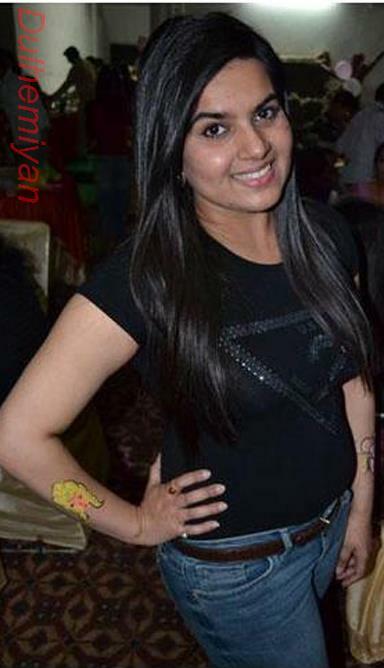 looking for simple, caring, divorcee/ widower, well behaved and Delhi/ NCR matches. My daughter has done MCA from ITS Ghaziabad. 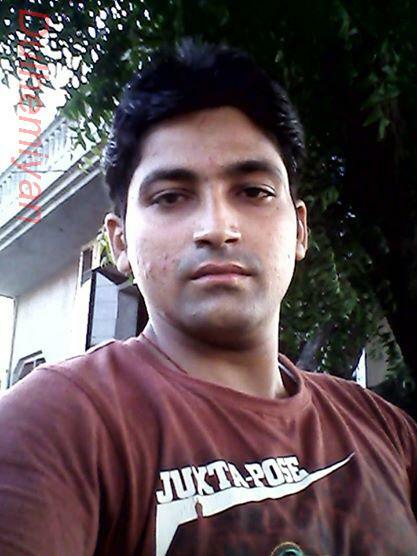 Currently working in Sabased Technology Private Limited in Noida as a Web Developer. 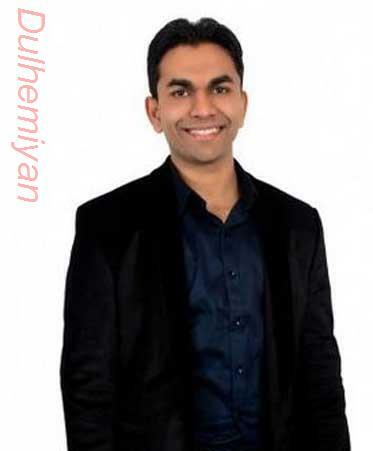 I am her Father : Anil Kumar Tyagi (business, owner of Dreams Garden). 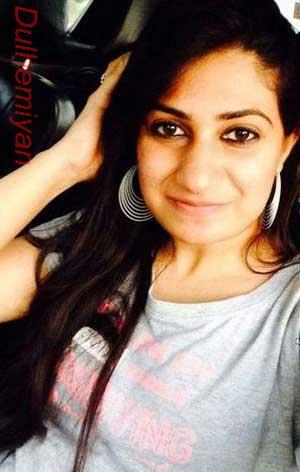 Mother : Aruna Tyagi : House wife, her Sister : Ankita Tyagi as a Engineer in Comapny in Bangalore and her Brother : doing B.tech. 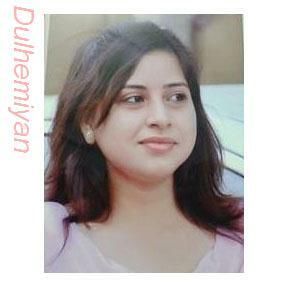 She is soft spoken, fun loving, affectionate, good looking and positive attitude towards of Life. 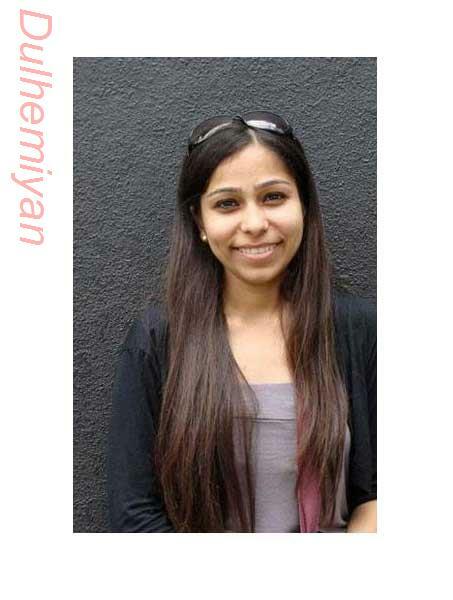 She likes listening music, watching movie, dancing, photography and long distance travelling. 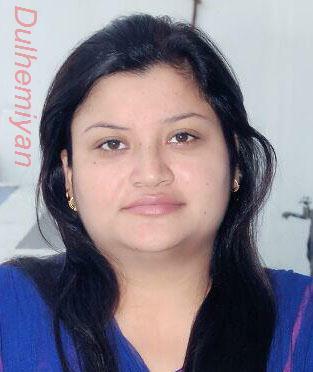 We are seeking B.tech/MBA/M.tech/MCA, Engineer/ Businessman/Serviceman, good looking and Delhi/NCR Profiles for our Daughter. Tyagi families can contact us for matrimonial alliance. She is loving , charming , intelligent ,hardworking and a family oriented girl. She keep balance between her professional and personal life .She is a self made person , she achieve what she wants she believe that there is no shortcut to hardwork. She lost her father in 1996. After that first of all we want to complete our studies and then focus on our carriers. 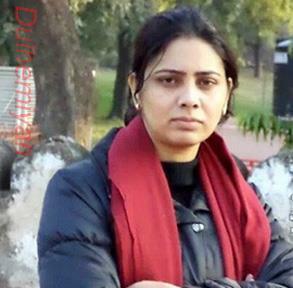 She opted for IT profession and brother started coaching institute , Now she is at good position in ORACLE BANGLORE and brother is running two pioneer institute in Meerut . we have a strong financial status and have annual income of more than 70 lacs. We have multiple properties in meerut. Now we are looking for marriage and we are looking for a good family. We believe in family values and respect elders.!!!#!!! I am always happy and a friendly girl, happy to help others. And surely hard working and honest, modern but a ritual person. She is a soft spoken girl, a mixture of modernity seeped in family values. 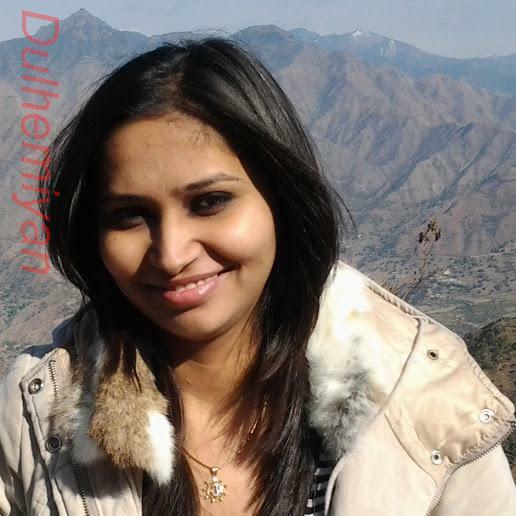 She has done B.com , MBA , currently working as a Accountant in NCER New Delhi. Earning 2.5 LPA. We are looking for a well qualified , well settled , Serviceman match from Delhi / NCR. Interested families can contact us. My son is a well balanced, respecting and sincere individual. He posses deep values of honesty, trust and hard work in life. 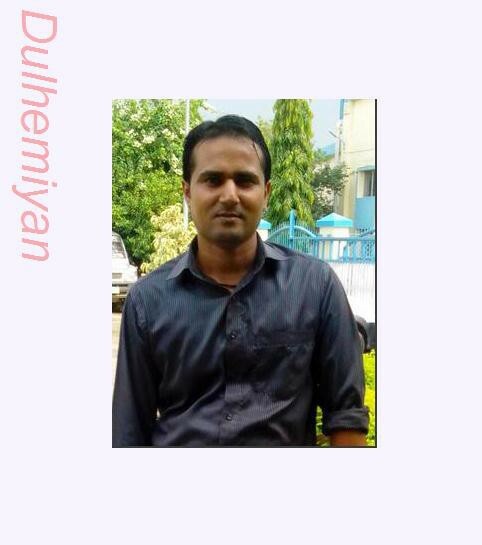 He has done M.tech , P.HD(pursuing), currently working as a Assistant Professor in Haridwar. Earning handsome salary. 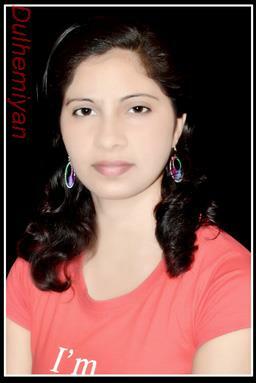 We are looking for a well qualified , fair , slim , beautiful match for our son with in caste only. I am a person of hope, confidence and hard work. I see the life as full of optimism, challenges and opportunities. With the aashirwaad of elders and blessings of god, I believe every thing is achievable and each day can be lived with happiness. Family\r\nWe are a family of five. I am working in a reputed psu as Asst. GM. Vivek is my elder son. My daughter is doing MS in Biotech from NDSU, USA. Youngest son is doing B.Tech. from ITM Gurgaon. My wife is a homemaker and we are living in Gurgaon, since past 10 years. Originally, we belongs to Baghpat district, UP.We are looking for a well cultured and well educated girl, who will join us as a new daughter in our family. We are strictly against dowry. A good looking, respectful, adjusting, ambitious and confident girl who believes in sanctity of marriage and is excited to start new journey with Me . !!!#!!! My son has done Ph.D. Currently working in MNC. Earning 4 LPA. He is straight forward and an open minded person and simple. He likes listening music, travelling and playing chess. Adventure. We are looking for a Family oriented, good looking, attractive, beautiful, and preferably Professionally Educated and compatible match for him. Who could accompany him friendly throughout the life and one more thing we are not looking for a 'BAHU' but for our own Daughter. My brother is handsome,sweet natured and family oriented person.He is intelligent,smart and professionally qualified. 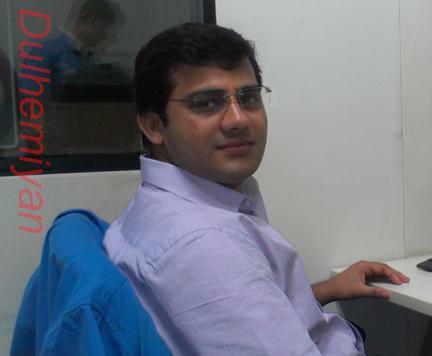 he has completed PGDM in Sales and Marketing and Working as a regional sales manager in noida. we are looking a M.Arch, M.E/M.Tech, M.Pharma, MCA/PGDCA, CFA, CS, ICWA, M.Com, MBA/PGDM, MVSc., M.A, M.Ed, M.Sc qualified / Banking Professional, Education Professional, Self Employed, Teacher, Hindu: Brahmin Tyagi and Dehradun, Ghaziabad, Hapur, Haridwar, Meerut, Modi Nagar , Moradabad Matches.!!!#!!! He is Handsome , tall and smart boy . He is very well behaved . Believes in Values and ethics. 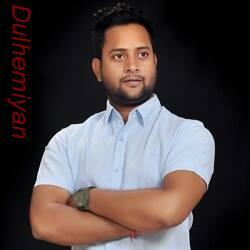 He has done Polytechnic , currently working in MR Company in Delhi. Earning 1.8 LPA. We are searching for a well educated Working / Non- Working match from Delhi / NCR. 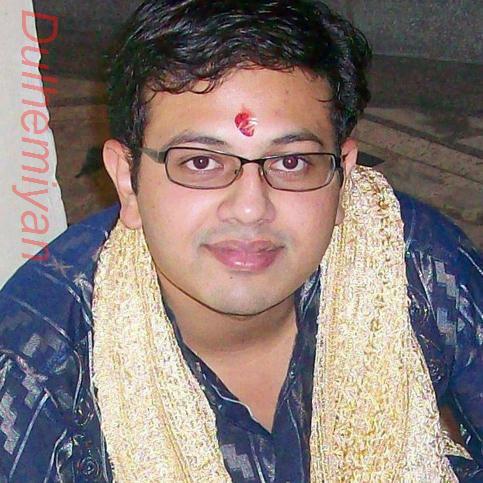 He has done MBA and he is working in arise India ltd.Delhi as senior manager. 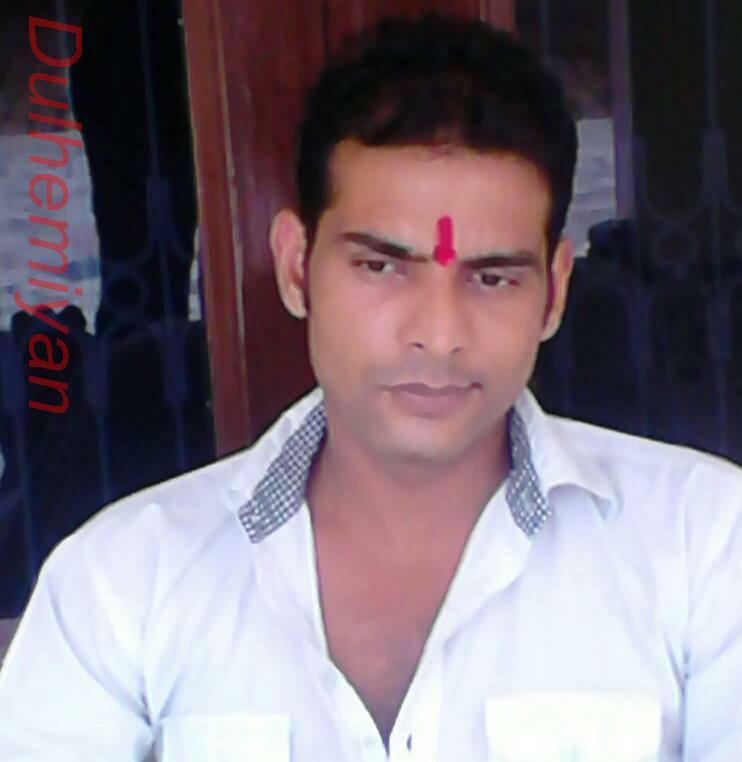 He has only one elder sister who is married.I am government servant In Uttarakhand Jal sansthan as assistant engineer. We belong to Hapur (U.P.) and live in Dehradun. Father Govt.Servant, Mother. House wife. !!!#!!! He has done Pilot Licenses (CPL), presently working in Public Sector in Airlines as a Pilot. Earning 15 LPA. He is faithful , kind and have a positive and liberal attitude. He likes listening music, watching T.V Shows and tracking. We are looking for a suitable match for me. 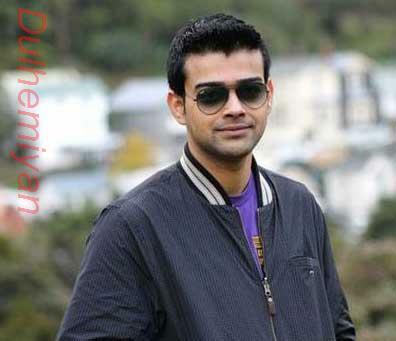 He is very enthusiastic & kind nature , having loving personality. 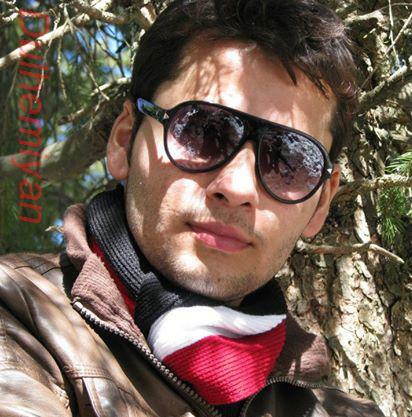 He has done MCA , currently working in Noida. Earning 5.8 LPA. 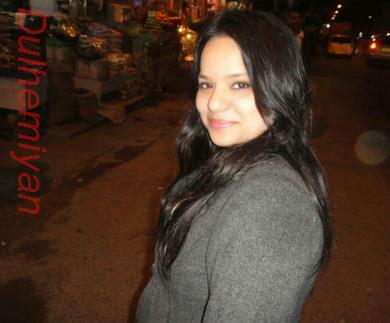 We are searching for a well educated , well settled match from Delhi / NCR. My son is very Charming and down to earth boy. He has done M.Com, MBA. Currently Working in MNC Gurgaon. Earning 4.5 LPA. We are seeking for a MBA/MCA/M.Com/B.com, Lecturer/Bank and Delhi/NCR Match. My son has done MBA. His earning 2.5 LPA. He is a simple, educated, down to earth person. We are looking for a simple, educated and down to earth girl from western U.P, Dehradun, Rishikesh, Roorkee, Haridwar etc. 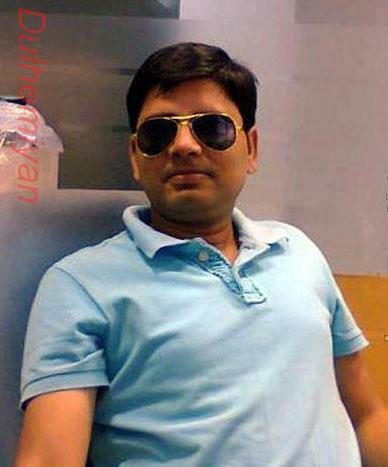 Hi..i'm into sharemarketing, delhi.. i'm creative and self depended.. i'm a simple man, belive in simple living high thinking down to earth.. \r\n\r\nliking ; chess, jym workout and music..\r\n\r\ndisliking ; losers and layers..
Indian Matrimony is a part of Shaadiadviser.com offering online matrimonial services exclusively based on communities. We are one of the leading and most trusted sites for Indian matrimonial having thousands of Indian brides and Indian grooms matrimonial profiles. Our aim is to facilitate the ultimate search to find suitable Indian partners out of Indianmatrimonial profiles globally. We have a highly dedicated customer service team to assist you in all queries raised in your partner search. Indian matrimony is an exclusive matrimonial site for those searching their perfect life partner exclusively in Indian Brahmin community. We are the most trusted brand in Indianmatrimonial and provide only the genuine profiles with free and easy profile registration. Thousands of matching Indian Profiles , High Quality Indian Profiles, Verified Details of Indian Members, Free Matching Assistance For All, Exclusive for Indian community, Register Free to search matching profiles!.